The current trends suggest that the adoption of cosmetic treatments has significantly increased in the last few years. One of the main reasons why cosmetic treatments have gained popularity in the last few years is the high success rates, advancements in technology, reduced costs, and most importantly the end result. 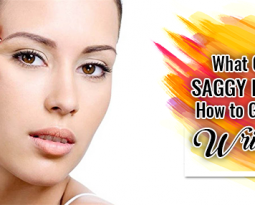 At present, being presentable and having a face without wrinkles is what everyone desires. Thanks to cosmetic treatments such as Botox, individuals can have a spotless and a wrinkle-free face with ease. In addition, apart from wrinkles, botox treatments are highly effective to get rid of fine lines, the unpleasant texture of the skin, etc. Considering the successes rates and overall effectiveness of Botox treatments, it is safe to say that Botox has emerged as a ray of light for individuals seeking alternatives to eliminate wrinkles. Karishma Botox and Fillers is one of the most established clinics for forehead wrinkles treatment and deep forehead wrinkles treatment. A team of reputed cosmetic specialists works in sync to offer effective, reliable, and the best cosmetic treatments to our patients. We offer a wide range of the latest and the most affordable cosmetic treatments utilizing modern technology such as tummy tuck, rhinoplasty, forehead lift, hair transplant, etc. 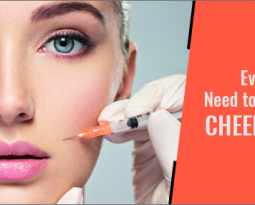 If you are exploring alternatives to get rid of wrinkles on your forehead, Karishma Botox and Fillers is the place for you. 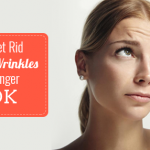 Before you opt for a cosmetic treatment, it is essential to understand why wrinkles are formed. Once you identify the cause, it is easier to determine the best treatment for the condition. The skin starts the production of proteins such as collagen and elastin right from the infancy stage until the teenage years. However, as we start getting older, the production of collaged decreases affecting the overall elasticity of the skin leading to wrinkles in the long run. Elastin and collagen play a crucial role in offering the skin a radiant glow and a rejuvenated look. There are several factors your doctor needs to inspect before calculating the cost of the treatment. The various factors that your cosmetic specialist will focus on include complexity of the wrinkles, skin texture, desired results, botox units required, the expertise of the doctor, etc. If you want to know the exact cost of your Botox treatment, book a consultation with Karishma Botox and Fillers today. 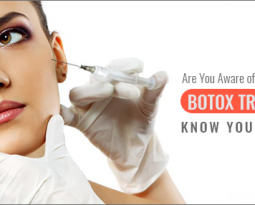 Botox – How does it help? Botox enjoys a high success rate worldwide provided it is carried out by an experienced and a seasoned professional. After the procedure is carried out, it typically takes around 3-7 days for the results to be more noticeable. In addition, it is important to remember that you will require several sessions to ensure the results are maintained. 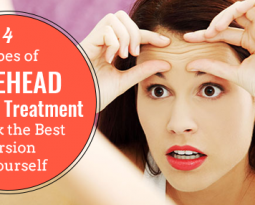 One of the main reasons why Botox has gained a fair amount of popularity is due to safe results and a negligible amount of downtime after the treatment. However, one should ensure your doctor has the right skill-level and experience to treat you in the most efficient way. 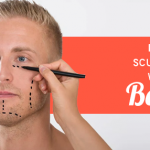 Although a lot of information is available on the internet regarding Botox for wrinkles on the internet, it is advisable to consult your doctor face-to-face to understand it better. Moreover, your doctor is likely to share some valuable insights that you may not find on the internet. Karishma Botox and Fillers is regarded as one of the best clinics for forehead wrinkles treatment in Pune. At our state-of-the-art facility, we ensure each patient receives the most effective treatments at affordable prices. Moreover, we help our patients understand the treatment and also offer insights related to post-treatment care.